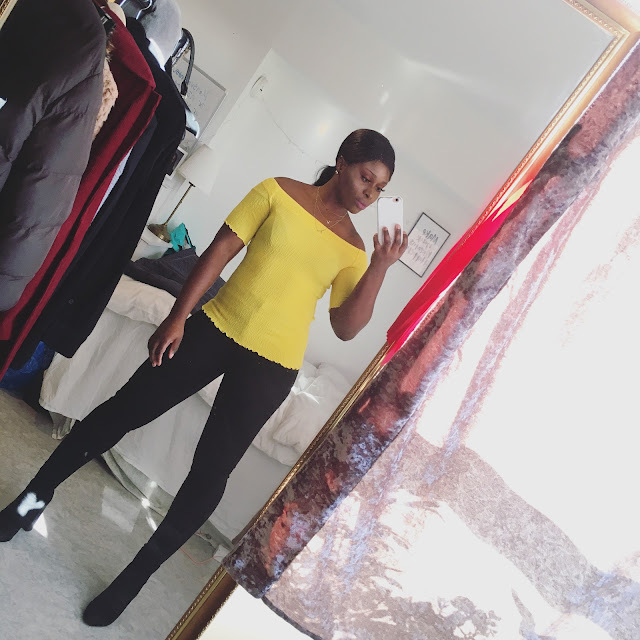 CHIOMA BANKS: THE WEEK SO FAR! Today, I was free from work!...So, glad to spend my saturday without stressing out. So what did I do today ? !..Well I did my home chores (cleaned my house), and then went to meet my darling boyfriend (my other halv), we had some relaxing time close to the sea in the +23degrees amazing weather and then sat close to a skating-board park and then headed to ....... MORE DETAILS WILL BE ON MY NEXT BLOG TOMORROW....Hahaha!! My BF when he was 12years old...Aww!..how cute is he! With my dearest friend in town , eating ice-cream before we went dance-training. It was so funny when we ordered for this ice-cream, he sales-man misunderstood us, by the sizes, I got an extremely big cone with 4 different scoop of different flavours, that I couldn't finish, my friend ended up in helping her dearie out hehe!!! On my way to school. Selfie in the bus!..Lol!! After lectures came to visit my brother, to help fix my new MacBook (I'm new into the family of -Apple) hahaha! I had Chicken-Sallad for lunch at a very popular Swedish restuarant called ''Paprika'' ....known for healthy food and sandwiches. Outfit I wore on Thursday to school, the Black flired-coatee was made/designed by Me on wednesday. HAVE A BLESSED NIGHT YOU ALL!